Okay, okay, we’ve teased you enough for one day! 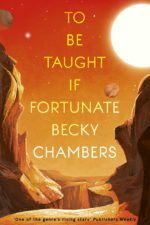 Today, we’re thrilled to announce a new novella from Becky Chambers: To Be Taught, If Fortunate. 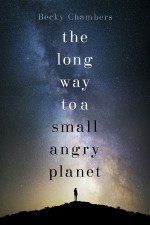 This completely standalone novella is set in a world where explorers of the solar system transform themselves in order to survive the harsh environments of the planets they visit. 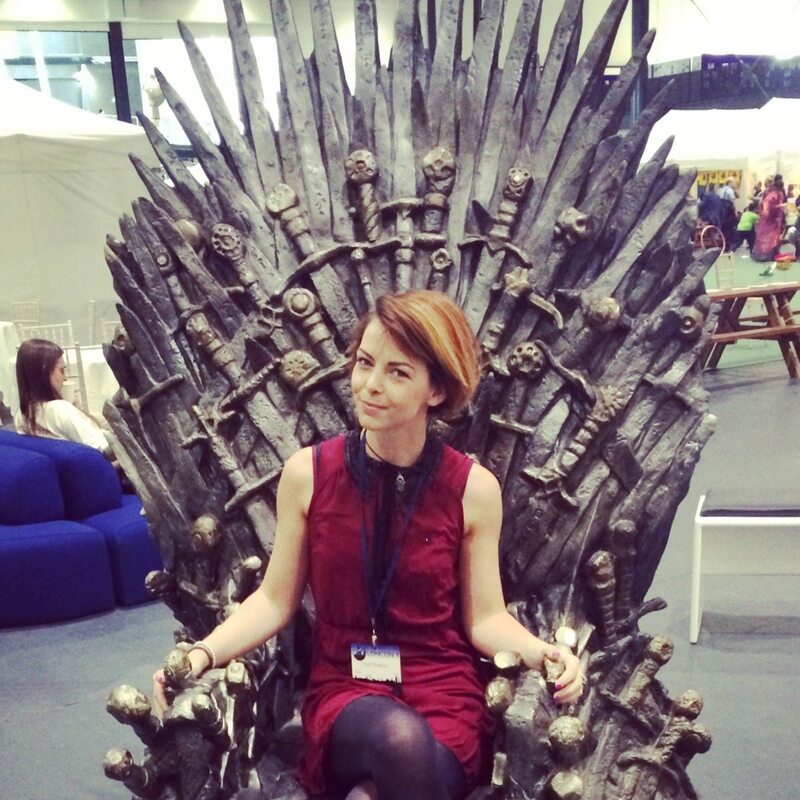 Carrying all the trademarks of her other beloved works, including brilliant writing, fantastic world-building and exceptional, diverse characters, Becky’s first book outside the Wayfarers universe is going to be EXCELLENT. Just to confirm: this is not set in the Wayfarers universe and is completely standalone, but have no fear my fellow fans – you will love this just as much, if not more, than the Wayfarers (if that is even possible…). We can’t wait to share it with you guys! 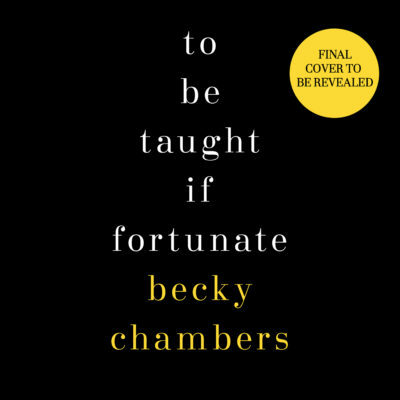 To Be Taught, If Fortunate will be released in August 2019 and is available to preorder (Amazon: hardback, ebook, Waterstones and other stores: links to come) and add on Goodreads now. Stay tuned for more – we have lots more exciting news to come! Becky Chambers’ UK Tour 2018 Becky Chambers enters our orbit this July.